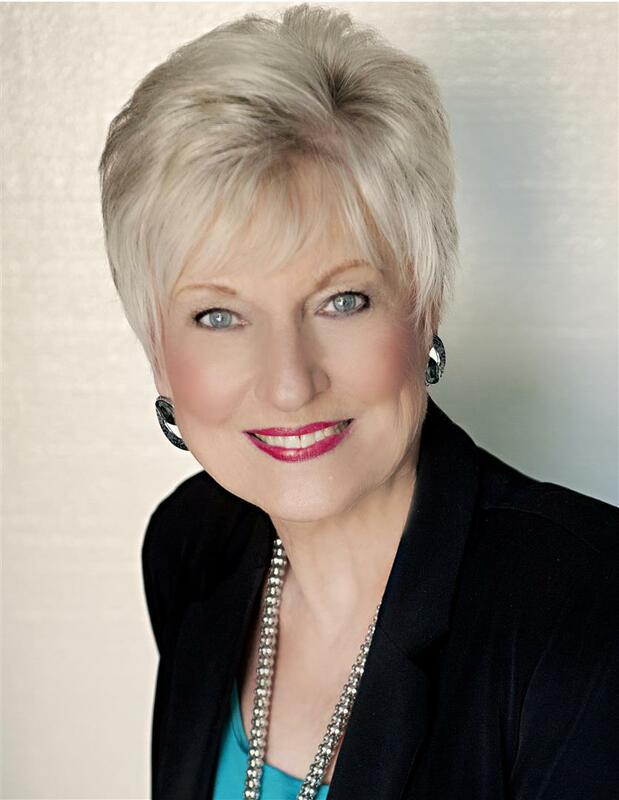 Ann Dempsey has been a realtor in Glynn County since 1978 and is celebrating 40 years of service! She previously owned her own real estate firm for many years. Ann has been a member of many real estate associations and has also been privileged to hold every office in the Brunswick-Glynn County Board of Realtors at some point! Ann is a consistent multi-million dollar producer in the Golden Isles Association of Realtors. She is a past President and has chaired numerous committees. She has also received numerous awards from that association, including "Realtor of the Year" in 1989 and the "Dartee Gaynor Community Service Award" in 1989. She was awarded the Oglethorpe Award and is an active member of the Circle of Excellence. She has also been active in the Georgia Association of Realtors. She was State President of the Georgia Chapter of the Women's Council of Realtors in 1994. Clients choose Ann for her exceptional attention to detail, experience, and her knowledge about the St. Simons Island, Brunswick, Jekyll Island, Sea Island and Darien areas. She will work hard for you to help you achieve your real estate goals. Ann is focused on providing you with the best results and service in the industry. She listens carefully to understand your real estate goals and works hard to create solutions that make sense for you. Whether you are new to the market or are an experienced investor, Ann has the expertise, proven track record, and resources to help you achieve your real estate goals. As is often said, real estate is about location, location, location! Ann has extensive knowledge of the Saint Simons Island, GA area and can help you find the right home for you or the right buyer for your home! Dee received a Bachelor Degree in Education from Armstrong State College. She was a first grade school teacher in the Glynn County School System for 7 years. She has been in real estate for the past 19 years. Dee assists Ann with all aspects of marketing, from creating property videos and brochures to assisting with staging and showing homes.